By the third week of January, those new year’s resolutions to save money and eat healthier by staying home and cooking may be starting to slip a little bit. Prepping meals can be so inconvenient, and leftovers get old fast. Thankfully, Houston always offers new restaurants to try. Thanks to a strong push at the end of the year, January’s crop includes a number of intriguing options. From the king of meat’s latest venture to a see-and-be-seen spot where the food is almost as good as the party, January’s new restaurants offer a wide range of choices. As always, these are ranked in the order in which I think people should try them, but all have their strengths. 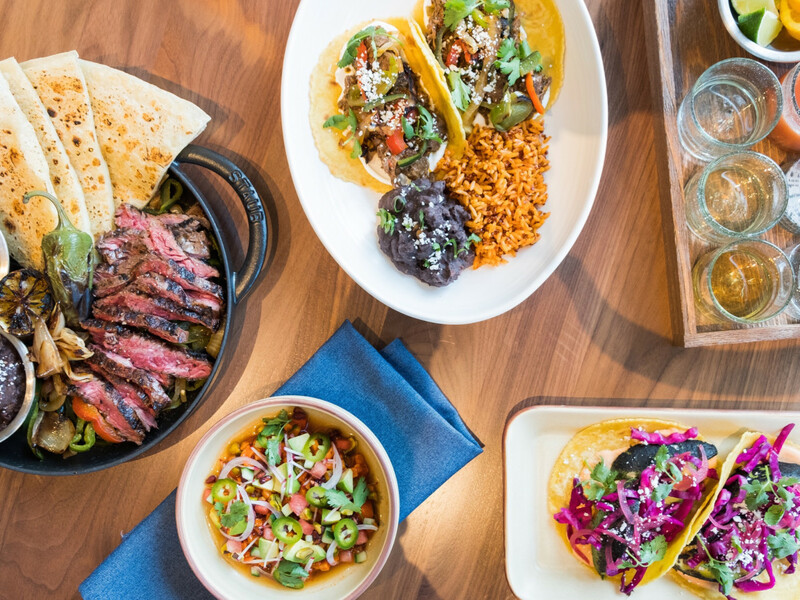 Ronnie Killen’s latest restaurant undercut the traditional Tex-Mex versus Mex-Mex restaurant debate by serving both. Barbecue influenced Tex-Mex dishes like brisket enchiladas and short rib tamales join traditional Mexican dishes like a tuna tostada and scallops with green mole. 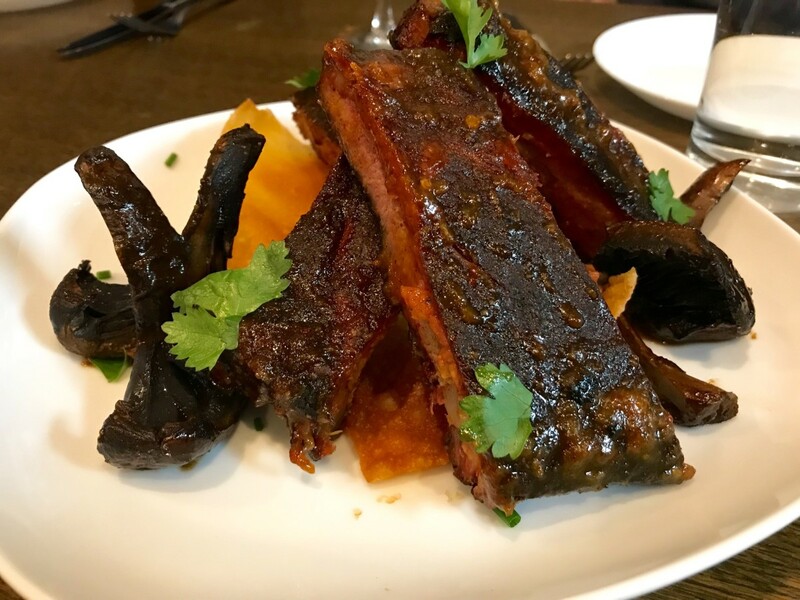 Signature Killen dishes get new interpretations; for example, beef short rib comes in barbacoa form topped with an adobo sauce; creamed corn gets stuffed into empanadas, and pork belly gets smoked with the skin on before being fried up chicharrones-style. 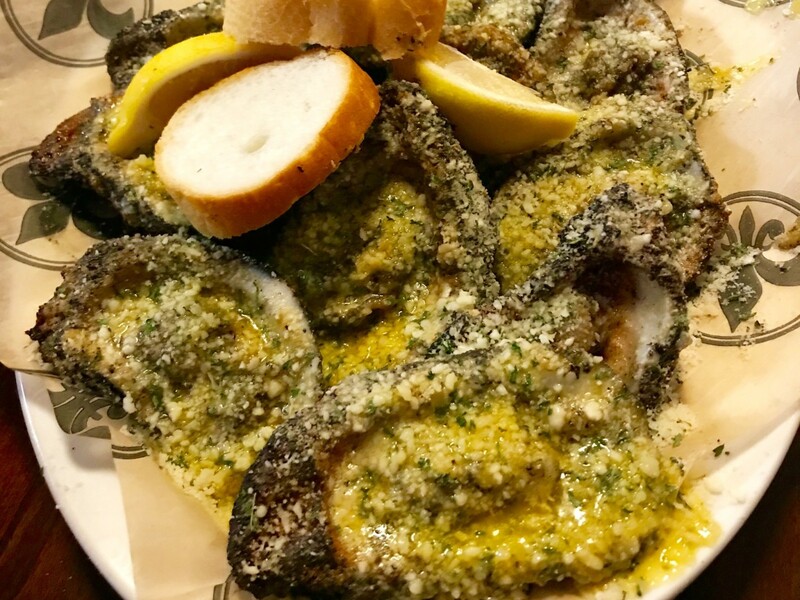 This New Orleans-based restaurant’s location west of the Galleria area would be worth visiting just for its signature chargrilled oysters — bubbling with cheese, butter, and garlic — but that’s not the only highlight. Dishes like the dark-roux gumbo, thin and crispy fried chicken, and fried seafood all have made the journey west intact. Don’t miss the shrimp creole; Neyow’s version has a consistency that’s more like shrimp etouffee but still delivers a spicy kick. Approach the signature bow wow cocktail with caution; it’s an oversized, ultra-boozy, super sweet combination of rum and fruit punch. Consuming all 23-ounces is only recommended for those who aren’t driving. 6356 Richmond Ave.
At this intimate restaurant, chef-owner Elliot Roddy takes the experiences he gained at restaurants ranging from LA Bar and Pesce to Bramble and Pinkerton’s Barbecue and uses them to craft an eclectic, Southern-inspired menu built around fresh, local ingredients. 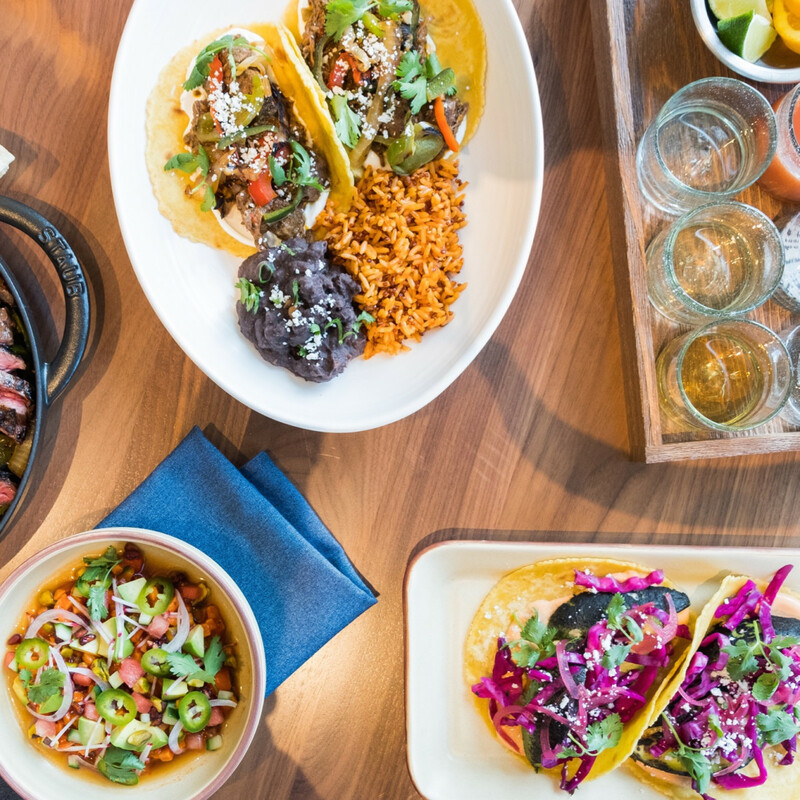 Meals start with roasted oysters (topped with herb butter and chorizo), lamb tacos, sweet and spicy Thai-style pork ribs, or other shareable option. Those seeking a quick bite may opt for a fried turkey sandwich or a half-pound burger, while those seeking something a little more luxurious may opt for a steak from 44 Farms or a whole fish — roasted or expertly fried, The food gets paired with a well-priced wine list and a well-chosen selection of craft beer. 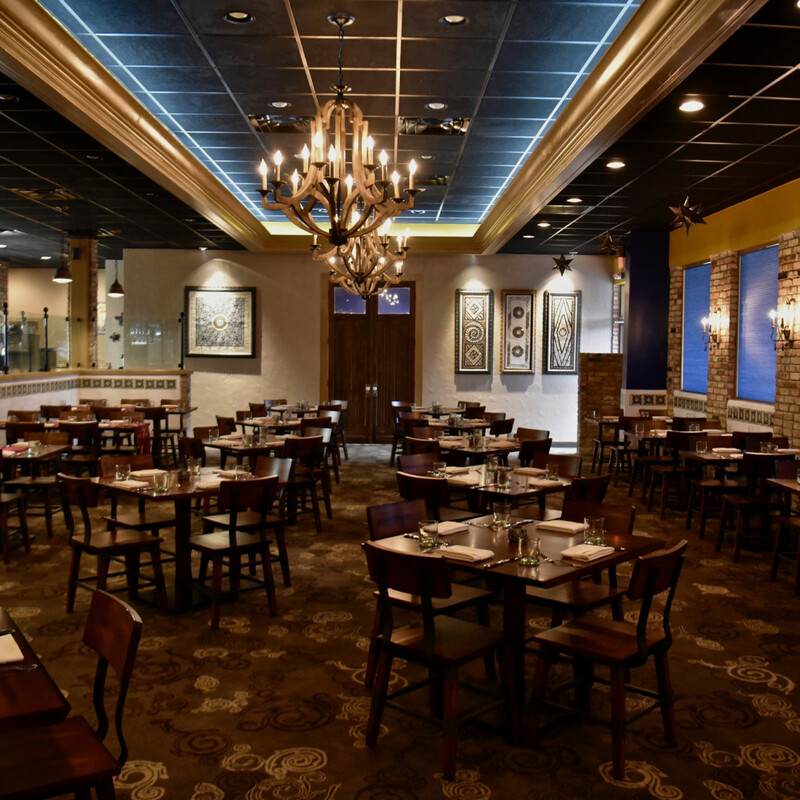 With reasonable prices and warm service, it’s no wonder the neighborhood is already filling the place. 465 T.C. Jester Blvd. 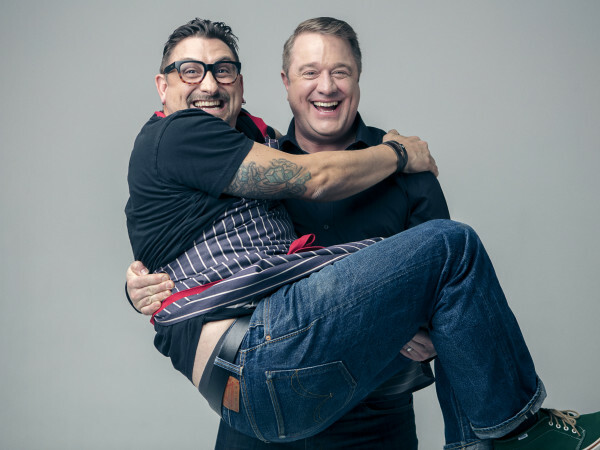 For brothers Robin and Terry Wong and pitmaster Quy Hoang, the road from pop-up to restaurant has been long, but all those years have paid off. Their newly-opened barbecue joint in Bellaire holds its own in Houston’s barbecue scene. 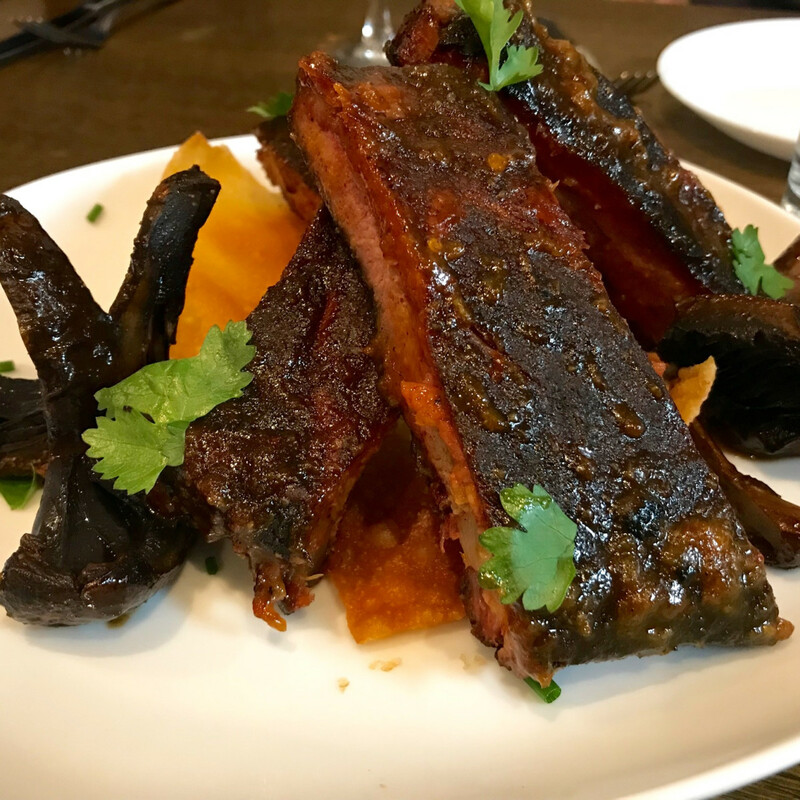 On a recent visit, Hoang’s brisket proved to be well-seasoned and well-rendered, his pork ribs arrived juicy, the housemade mac and cheese sausage gushed with fat — even the turkey delivered a rich, smoky taste. Jalapeno creamed corn balanced sweetness with spice. Only a bland, not creamy enough mac and cheese came up short. Still, it’s an impressive start, and the addition of specials like Thai green curry boudin, brisket fried rice, and gochujang burnt ends show they’re getting used to the rigors of being open five days straight. No wonder they’re selling out by 2 pm every day. 5425 Bellaire Blvd. Increasingly, every upscale restaurant wants to give people an experience — something to get people out of their houses or, more explicitly, something they can’t get delivered via an app. 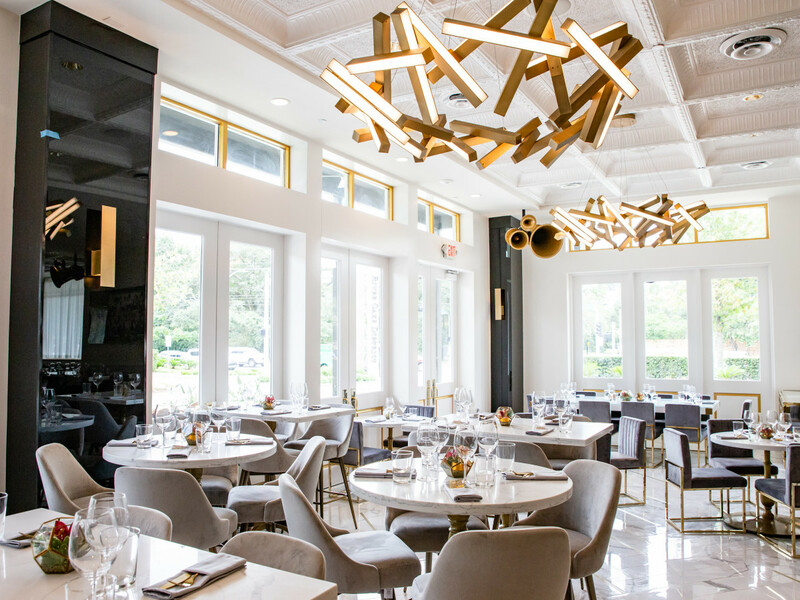 Not surprisingly for an establishment from the owners of popular nightclub Clé, this restaurant’s look — marble floors, vintage speakers, velvet chairs — and service style —bottles of champagne arrive in the company of servers holding sparklers — definitely deliver on that front. 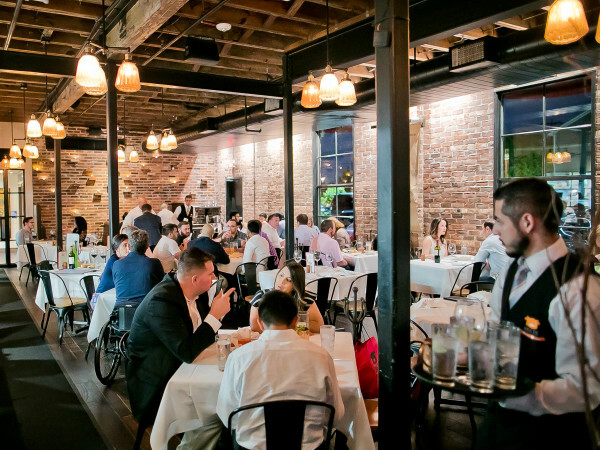 Those looking for a quiet, intimate dining experience should probably go elsewhere, but a full dining room on a Thursday night indicates plenty of people are intrigued by what Bisou has to offer. The food, which is under the direction of executive chef Frédéric Perrier (Aura Brasserie), mostly holds its own. Well-executed versions of familiar dishes like tuna tartare and beet salad will satisfy diners. If a massive veal chop arrived more medium than medium rare, at least the mushroom sauce on top and risotto beneath it added some flavor. 4444 Westheimer Rd. 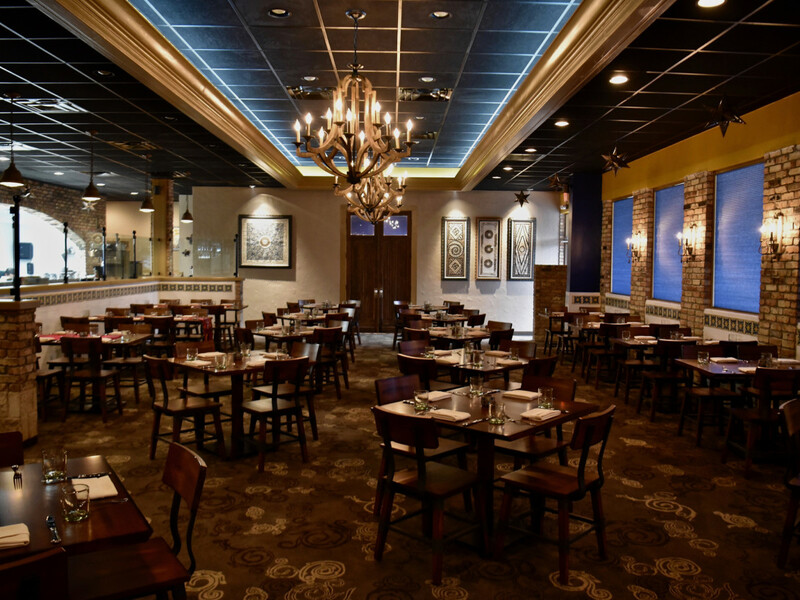 Restaurateur Shanon Scott converted his Rice Village restaurant Sud Italia into this new spot devoted to (mostly) Roman food. 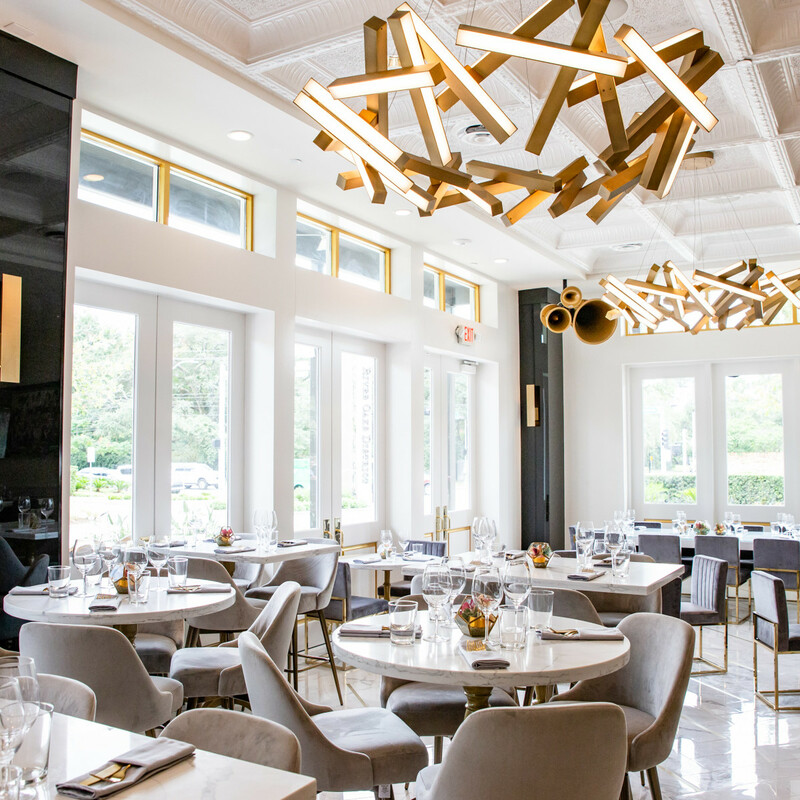 Along with a new name, a new menu, and a new chef, the space has a fresh coat of paint and new floors that give it a more casual feel than its predecessor. It’s less expensive, too; osso bucco costs less than $30, and it’s possible to get a good bottle of Italian wine for under $50. Chef Angelo Cuppone keeps things traditional with his pasta carbonara by using pecorino-romano and guanciale, but cocoa-infused pasta adds a subtle sweetness to his cacio e pepe. Don’t miss the veal saltimbocca, served in a Roman style alongside a classic Jewish artichoke. 2347 University Blvd. This casual cafe may mostly be intended as an amenity for residents of the Market Square Tower, but everyone will find something to enjoy on its menu. At breakfast, the options include the usual savory egg dishes as well as sweets created by talented pastry Valerie Trasatti. At lunch, consider a first-rate burger (made with Texas-raised wagyu beef from Marble Ranch) or a housemade tagliatelle with a hearty bolognese. An eclectic wine list and cocktails make it an appealing happy hour option. 737 Preston St.
Let’s start with the obvious. This new establishment from Arizona-based Fox Restaurant Concepts (North Italia, Flower Child) isn’t Tex-Mex. Its attempts at Tex-Mex — thin queso and fajitas that come cheese quesadillas for wrapping instead of tortillas — should be avoided. Two years in, poke restaurants have become ubiquitous enough that tracking their openings has gotten sort of tiresome; what’s the point in trying to differentiate one from another if they all serve basically the same menu. 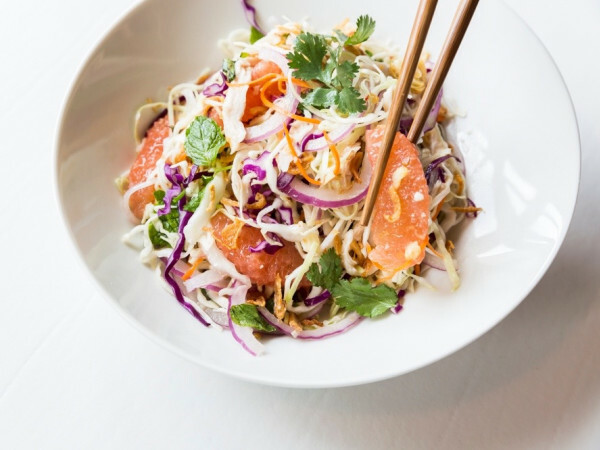 Thankfully, a move from a Rice Village bar to a dedicated space in Sawyer Yards has proven beneficial for chef Jason Liao. In addition to the standard bowls and creations like the applemachi (apple and hamachi), the menu also includes cooked items. Options like kimchi fried rice balls and karaage help differentiate Pokeology from its competitors, and they taste good, too. 2313 Edwards St.
As a fan of Rodeo Goat, I had high hopes for this Dallas-based seafood shack from restaurateurs Shannon Wynne and Larry Richardson. 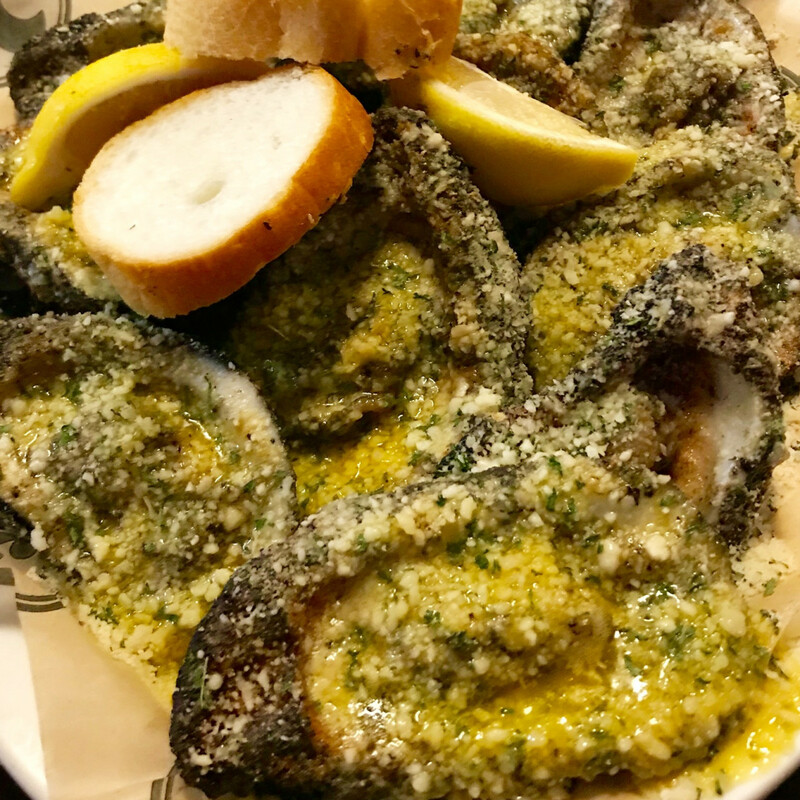 The concept has some appeal, including the kitschy design, reasonable prices, and a menu focused on fried shrimp, fried catfish, and raw oysters. Unfortunately, my meal offered mushy catfish and room temperature fries; even at a low price ($11.99 for one filet and four shrimp), that’s just not good enough. First rate banana pudding demonstrates the restaurant is capable of better; I’ll give it another shot but not until more time has passed and the restaurant has its sea legs. 1815 N. Durham Dr.